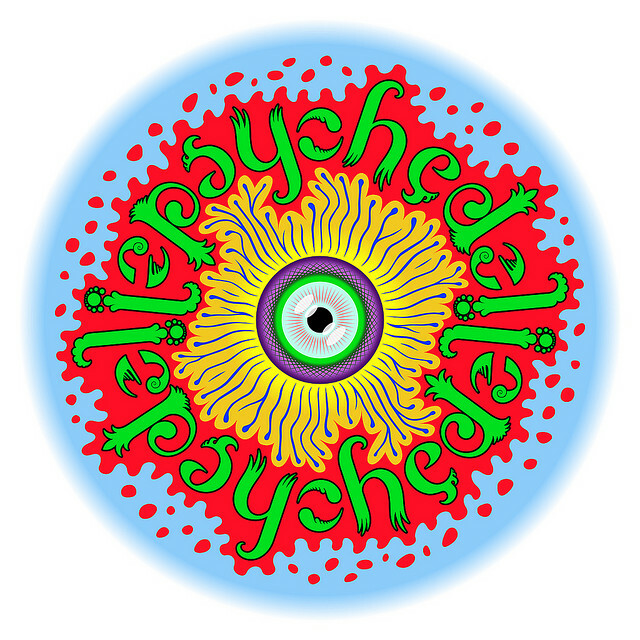 Disclaimer: "This Week in Psychedelics" does not censor or analyze the news links presented here. The purpose of this column is solely to catalogue how psychedelics are presented by the mass media, which includes everything from the latest scientific research to misinformation. Image by Dahtamnay, courtesy of Creative Commons licensing. Think Wilder does not encourage or condone illegal activities and is unable to assist with locating prohibited substances or recommending underground psychedelic therapists. All information provided here is intended for educational and harm reduction purposes only and does not substitute for professional medical or legal advice. Please be responsible and seek professional help from a qualified health provider or lawyer when necessary. All content on Think Wilder is licensed under a Creative Commons Attribution 4.0 International License. Feel free to copy, share, and remix anything you find on this site. If you do, please provide appropriate credit and link back to the original page, include a link to the Creative Commons license, and indicate if any changes were made.